Flowers add magic to any occasion, ambiance and celebration; and sending it through best flower delivery in Mysore is a cherry on the cake. Mysoregiftsflowers is an online florist helping you to make special occasions memorable, We are a local florist in Mysore delivering fresh flowers to the doorsteps of your dear ones. We undertake timely flower delivery in Mysore on all major festivals, exceptional occasions, promotions,graduation and many more. Give yourself some time to browse through our e-commerce portal and find the perfect floral arrangements creatively made in fresh carnations, roses, orchids and gerberas. 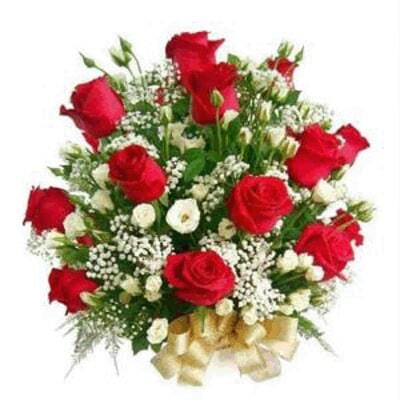 We are a trusted and leading local florists in Mysore, India. we ensure your loved ones will be cheered when you send flowers to Mysore on their special day like birthday, house warming ceremony, anniversary etc. With increasing work load people are finding it difficult to be present on Diwali, Christmas, ramzan, rakhi and other occasions. Our online local florist in Mysore will allow you to make your presence felt through best of flower arrangements on the desired date. When you send flowers to Mysore it is worth the effort, time and money. 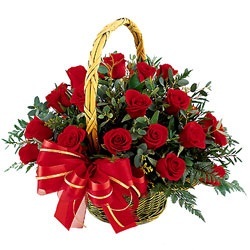 Flowers are considered as the perfect compliment of a heartfelt emotion; make someone feel special by sending fresh basket, bouquet through best online flower delivery in Mysore. Be it any event it is hard to think the celebration without flowers. If you are confused how to make your friends, colleagues or relative’s special occasions a memorable one, then online flower delivery in Mysore will do the magic. 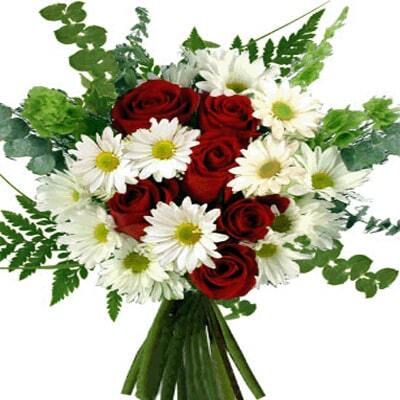 We make you to send flowers to Mysore from anywhere and anytime, that is the specialty of Mysoregiftsflowers. 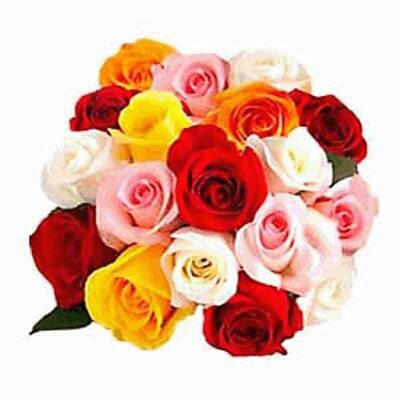 Add romance to your marriage, relationship by sending unique collection of rose bunch on your wedding anniversary, Valentine’s Day or just like that. Red rose is still associated with love and affection, when you have to say sorry or love you, miss you flowers are the only savers. We offer wide array of perfect flower bouquet on occasions like new born baby, 25th, 50th wedding anniversary of your loving parents. 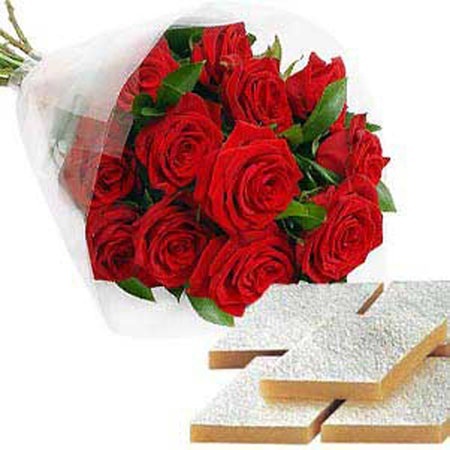 Show you love and care your parents, beloved, friends by sending fresh flowers through best local florists in Mysore. It makes you happy to see your loved ones smile. Mysoregiftsflowers the most adored medium for online flower delivery in Mysore will help you brighten someone’s special day. 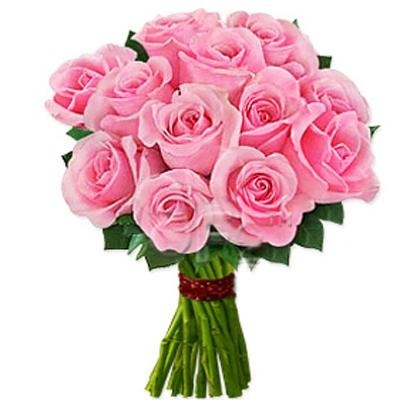 send fresh flowers to mysore, Online flowers dellivery to mysore, Order flowers to mysore, send flowers bouquet to mysore, Order valentines day flowers to mysore. 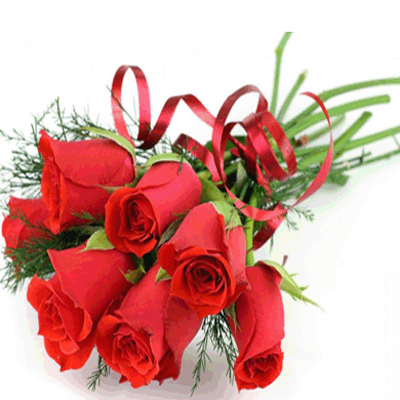 Fascinate your loved ones with a bunch of 12 gorgeous red roses on special moments. These roses assure happiness on that special day. 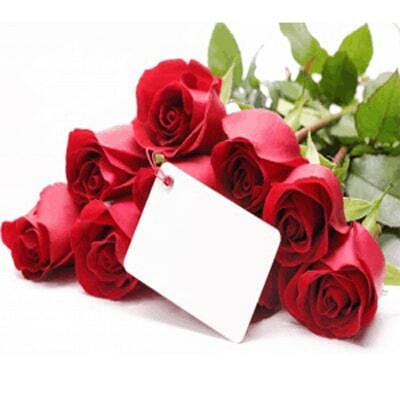 Express your truthful feelings and sincere emotions with pretty red roses. 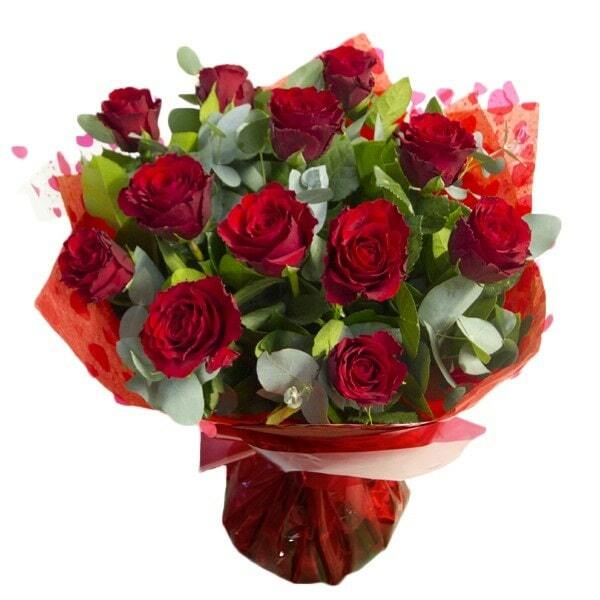 Gift a lovely bunch of 15 red roses on special occasions to your special people. 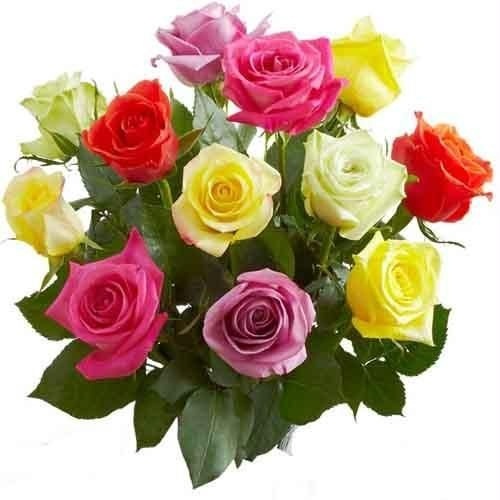 Add freshness and smile with bunch of 20 bright Beautiful Multiflower Bouquet to the one you love. 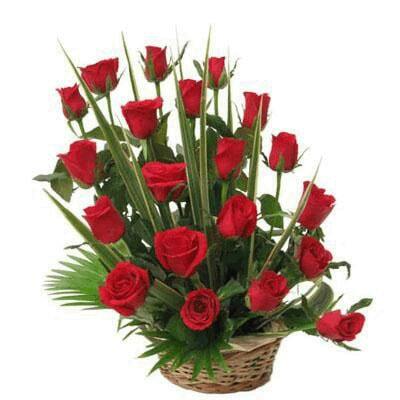 Red roses in basket express your love & how much you care. 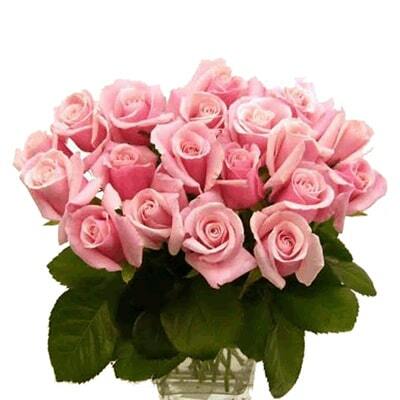 A bunch of 24 pink roses will make your near and dear ones smile on their important day. 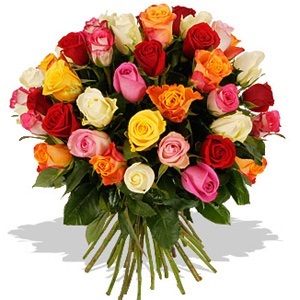 Dazzle someone special on exceptional events and festive occasions with a bunch of fresh and beautiful mixed roses. 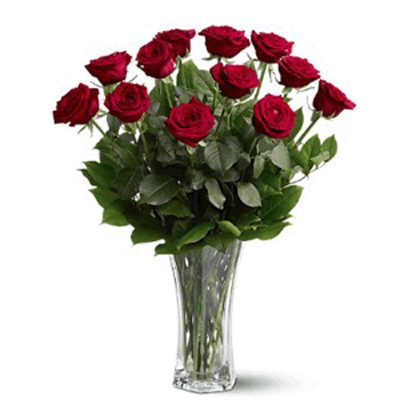 A bunch of 36 gorgeous red roses in vase will be the perfect gift for someone special on special moments of life. 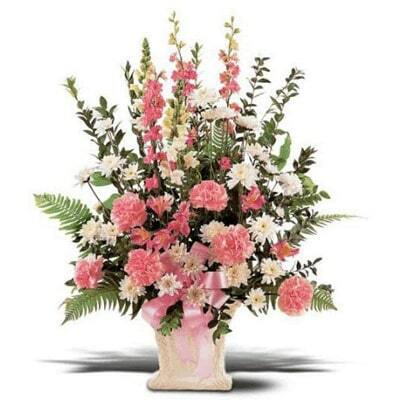 An exotic bunch of pink carnations and orchids make a lovely gift on your loved ones important events. 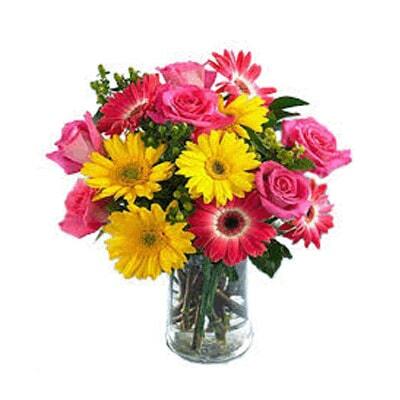 Make someone's day special with 12 beautiful and colorful gerberas arranged in vase. 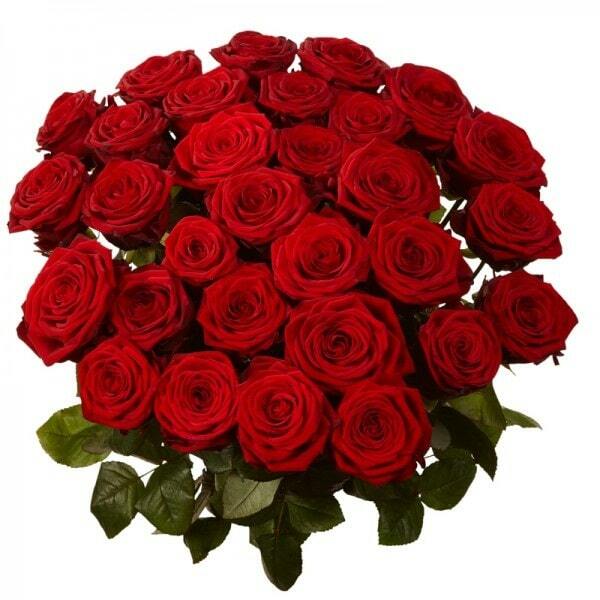 This Bunch of 20 classic Red Roses surely make feel special on any occassion. 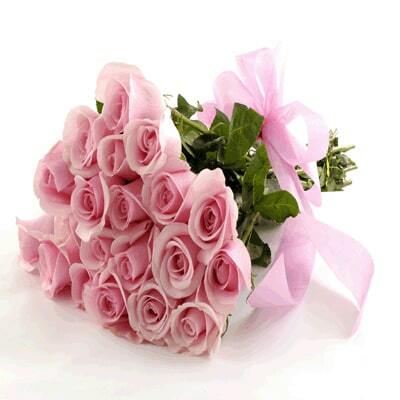 40 pink roses bunch is the perfect gift for your family and friends, on festivals and special moments of life. We make every occasion a moment to be lived and cherished. Send this bunch of 10 dutch roses to someone special in your life. 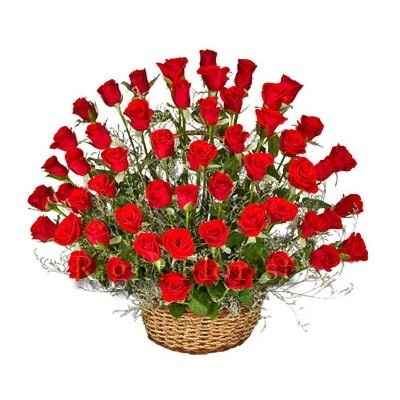 Feel and see the happiness in your loved ones eyes by sending this 12 Mixed Roses bunch. 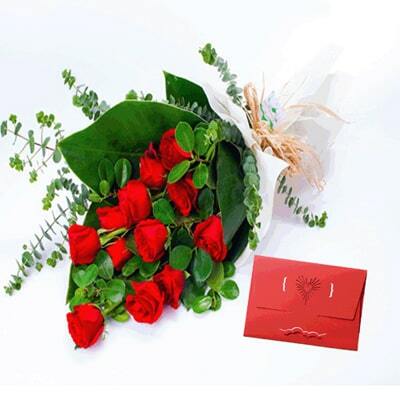 Make special moments memorable with 60 red roses arrangement and valentine card. 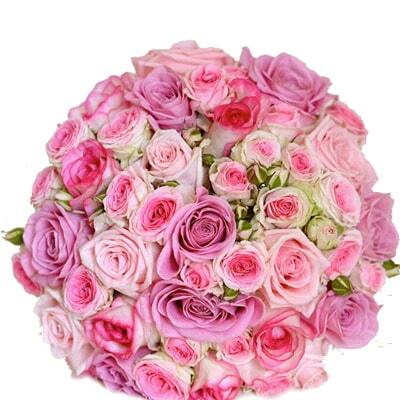 Send this huge bunch of roses to convey your deepest feelings. 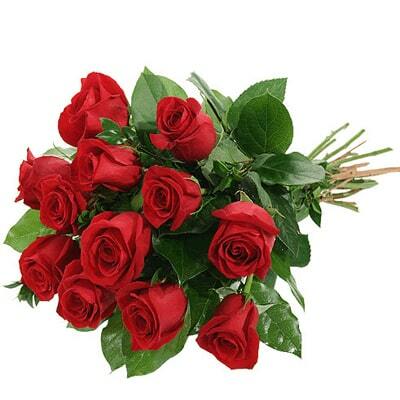 Gift 20 dark red roses made in a nice bunch, it expresses your pure and sincere love towards your loved ones. 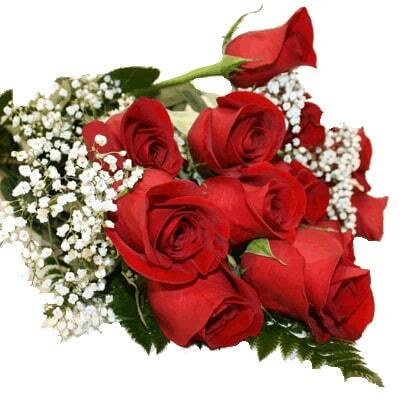 Valentine Bunch of 30 Red Roses is perfect gift for your loved ones. 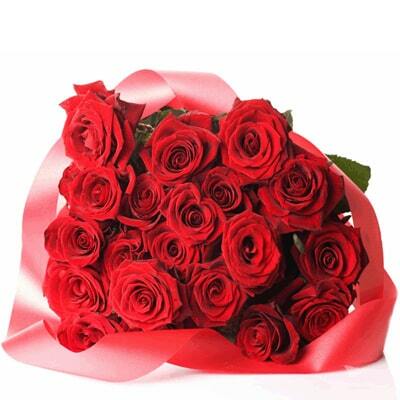 A bunch of 40 red roses is enough to bring a smile on your special person's face. Roses are the perfect messenger of love. 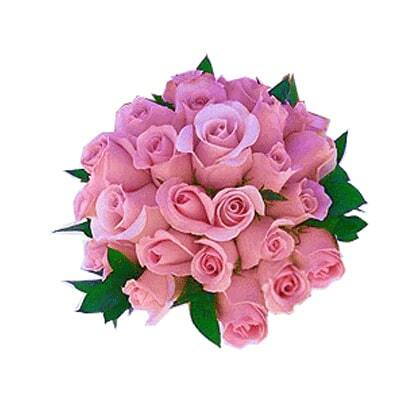 Bunch of 24 Baby Pink Roses are the best gift to feel happy on any occassion. Our Bunch of 30 Mixed Shades of Pink Roses in a paper packing with ribbon bow to create an elegant expression of your sweetest sentiments with each beautiful bloom. 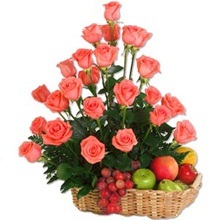 Send fresh Pink/Orange color roses bunch and basket of assorted fresh and juicy fruits to your family and friends on important occasions. 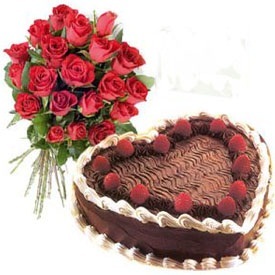 Long-stemmed 50 red roses arranged bunch and delicious 2 Kg heart shape cake. A perfect gift for someone you love. Gift this 24 Mixed Roses Bunch and 500gms of delicious and fresh Assorted Mithai to your loved ones on life's special moments and important festivals. Surprise your special people with this Sweet Valentine. . 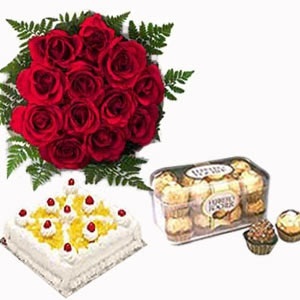 Send this combo having 10 Dutch Red Roses Bouquet with 1 kg tasty and fresh pineapple Cake and 16pcs ferrero rocher chocolates is the perfect gift to your family and friends on festivals and other special moments of life. Sweeten your special people's day with delicious sweets.